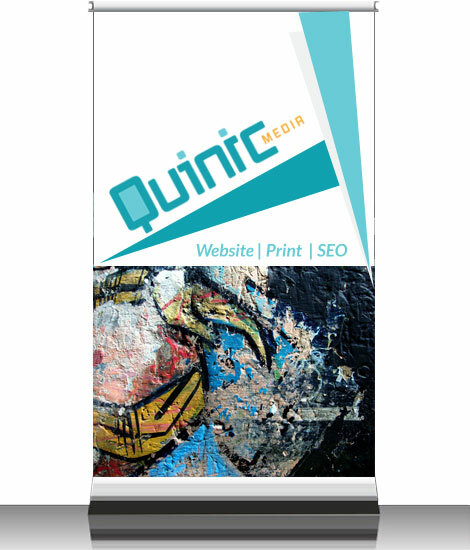 Quinic Media believes in providing our clients with respectable website services but also with accessibility to state-of-the-art branding services. 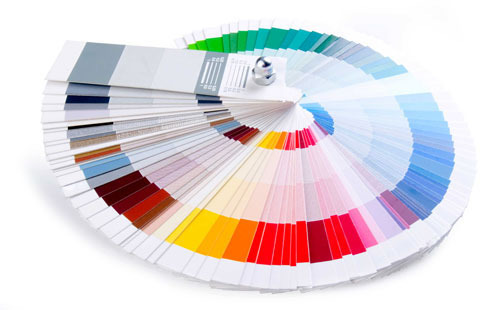 Our graphic designers believe that good design does not have to be overwhelming, or out of reach financially. As a result, we have a diverse list of clientele that includes small to medium sized companies across the nation, international businesses, mom and pop businesses, and non-profit organizations. With an extensive list of service offerings, we can be a one-stop resource for all of your marketing needs. No matter how small or large your business is, our trained marketing experts can provide you with the brand consulting you need to help take your business to the next level.